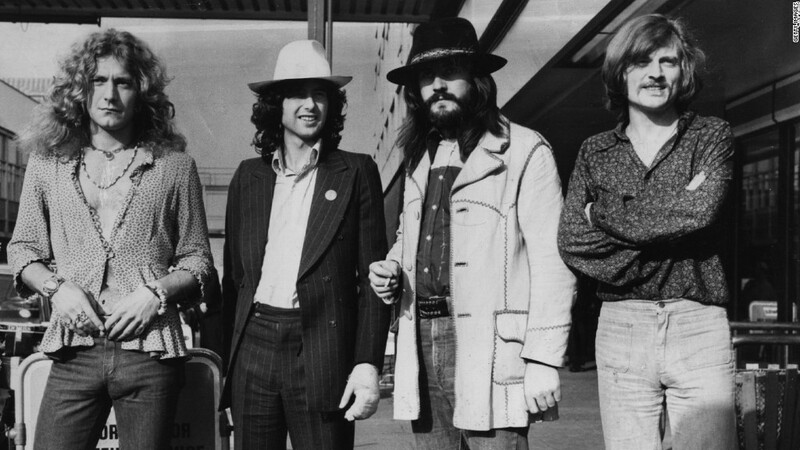 Led Zeppelin: Did the jury get it right? Europe is one step closer to passing new copyright legislation that has been criticized by major tech companies and internet pioneers. The law, which was approved Wednesday by a committee of the European Parliament, would require companies like Google (GOOGL) to pay for showing snippets of news stories. Social media platforms such as Facebook (FB) would need to install filters to prevent users from uploading copyrighted material. Critics of the proposed law include World Wide Web creator Tim Berners-Lee and Wikipedia founder Jimmy Wales. Their big worry is that it will restrict freedom of expression and prevent internet users from sharing content they've created. Some warn that the bill could even put an end to internet memes. "[The proposed law] takes an unprecedented step towards the transformation of the internet from an open platform for sharing and innovation, into a tool for the automated surveillance and control of its users," Berners-Lee, Wales and other critics wrote in a letter to the European Parliament President Antonio Tajani. Major tech companies have also lobbied against the proposal. Google said that if implemented, the law would prevent it from sending traffic to news publishers via search and Google News. The European Union says the new rules are necessary because existing copyright laws have been in place since 2001 and are outdated. On top of that, the current regulations are not enforced consistently across the bloc. It said new rules will ensure that artists and publishers could benefit from online activity. "News publishers and artists, especially the smaller ones, are not getting paid due to the practices of powerful online content-sharing platforms and news aggregators," said Axel Voss, the lawmaker responsible for the legislation. "This is wrong and we aim to redress it." The Independent Music Companies Association welcomed the vote. Its executive chair Helen Smith said the new law presented "a once-in-a-generation opportunity to create a new balance in the online world." "It is about copyright and making sure creators and their partners get a fair share of the value they create," she said. One major potential hurdle remains: Lawmakers opposed to the legislation are hoping to force a vote of the full parliament next month.